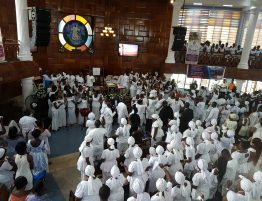 Catechist Elvis Aboagye bids farewell to Hope Congregation. Cat. 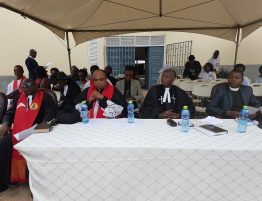 Elvis Aboagye has expressed his appreciation to members of the Hope Congregation of the Presbyterian Church of Ghana, Sakumono-Estates for their support. Cat. 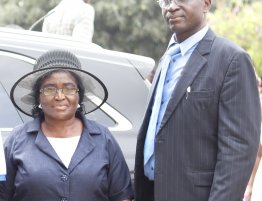 Aboagye who has served in the Hope Congregation for 18 years, first as a member, then an evangelist and later consecrated as a catechist has been transferred to the Parousia Congregation in the Sakumono District of PCG. 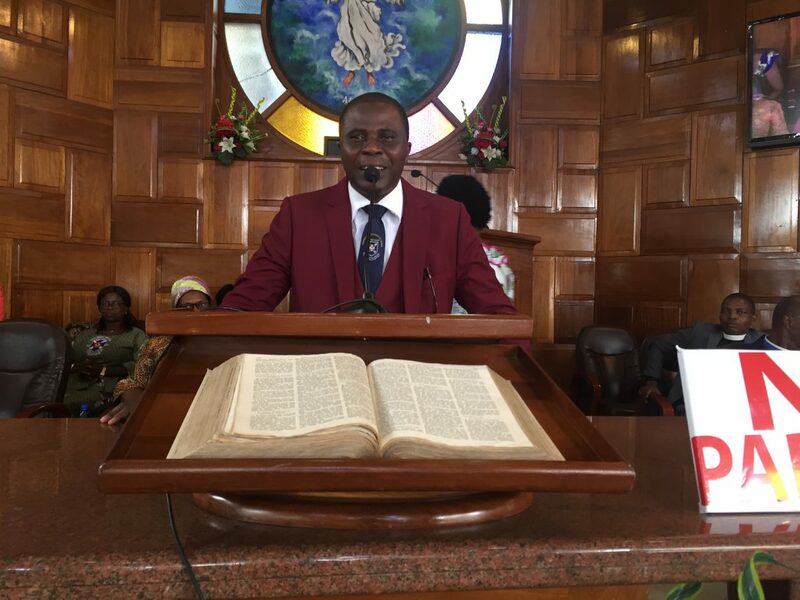 At an emotional send-off service held on Sunday, January 20, 2019, Cat. 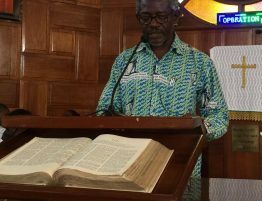 Aboagye said the combined experience gained from working with various ministers, catechists, past and current sessions, as well as the congregation, has impacted positively on his ministry. During his stay in the Hope Congregation, Cat. 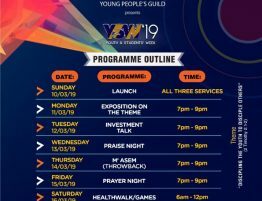 Aboagye served with Revs, Gideon Puplampu, Esther Agbodeka, Mrs. Vera Gyan-Amponsah, Dr William Quaye, Kennedy K. Sarpong, Sylvia Ofori Amoako, Mrs Akua Appiah Ansah, Andrew Shardow, Frederick Ashaley, Mrs. Sylvia Akuffo Anning Bonsu and Stanley Lawer. 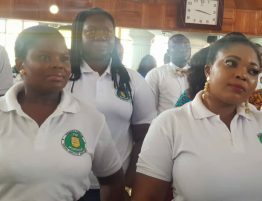 He also worked with catechists Cynthia Lomotey, Salomay Mate Johnson, and Abena Asiedu Boateng. Cat. 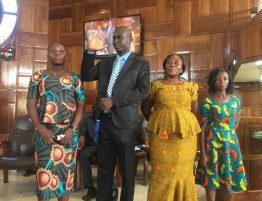 Aboagye said through his working relations with all these individuals and the Hope Congregation in general as an agent, he had the privilege of serving on the Evangelism Committee and worked on programmes such as the Youth X’plo, Would Be Couples, Parents in Waiting among many others. He commended all who supported his ministry and supported him and his family during his stay. “God used you to be a blessing to my family and we are grateful and we will continue to bear you up in our prayers,” he said. Various generational and service groups presented a token to him and his wife for their dedicated service to the Church. Cat. 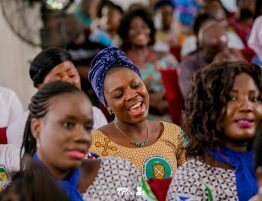 Aboagye, it has been nice having you here in the Hope Family. May God lead you as you move on to higher heights.